Join us and fall in love with your new frames. 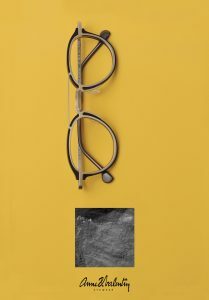 The most stunning, thoughtful, provoking eyewear collection you will ever see. 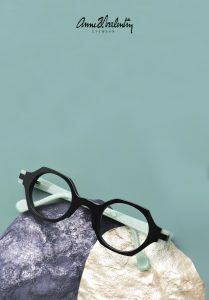 A masterful designer influenced by Pop Art, the Beat generation and Art Deco married an optician with an exceptional attention to detail and passion for quality and the result is Anne et Valentin eyewear. 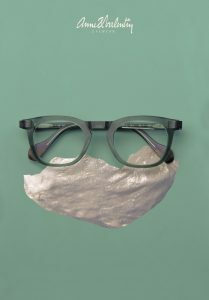 It’s a true love story and we can’t wait to share the passion behind this beautiful, handmade eyewear. 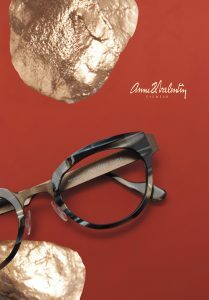 For a preview – please visit Anne et Valentin. Tuesday, November 14th – 10am – 4pm. To RSVP and have a day-of reminder – click “Going” or “Interested” on the Facebook event site HERE. End of Season Sunglasses Sale! Here we are on October 3rd still enjoying summer like sun with the wonderful fall crisp to the air. I find myself wearing my sunglasses year round while I drive – especially on those wonderful days the sun peaks out after the rain and the sky is glorious- but the glare is blinding. It’s a great time to come check out our sunglasses inventory- all sunglasses frames in stock are 30% off through the end of the month. 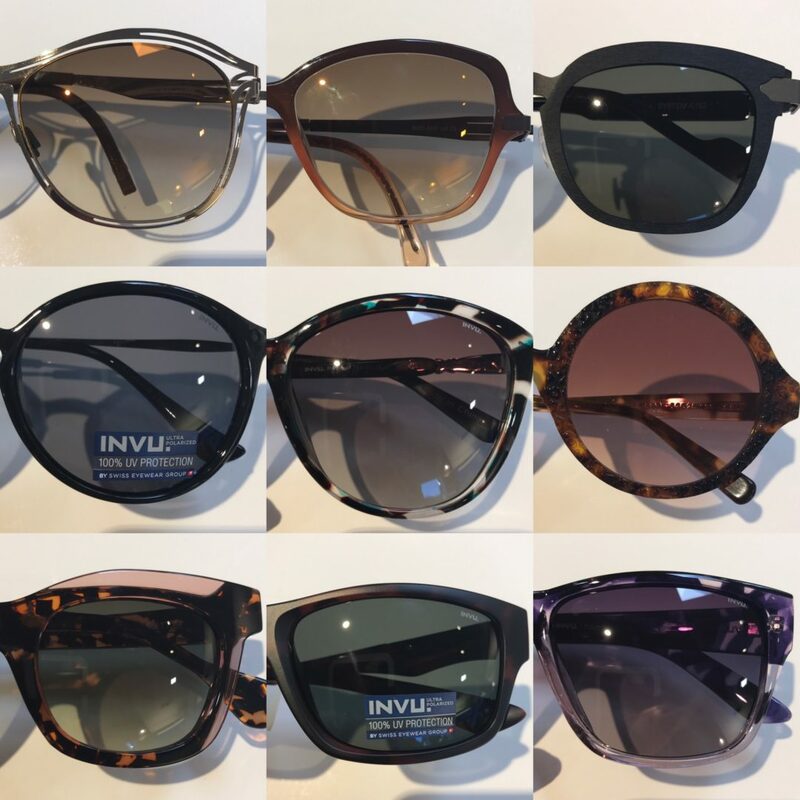 We’ve got such a great variety this year thanks to our partnership with INVU Sunwear- which offers beautiful polarized sunglasses at a great value. What’s your style? Luxurious, Ombre, Engineered, Classic, Glam, Funky, Fashion-foward, Athleisure, Fun? We’ve got it all. Stop by soon to check out our sunglasses sale!